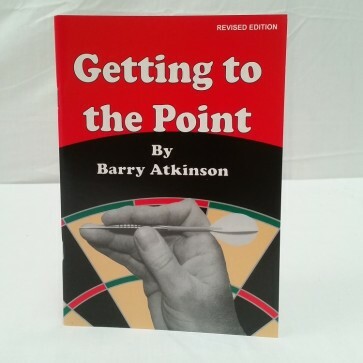 Barry Atkinson's Getting to the Point darts instruction book on how to play darts written by 'World Championships' Dual Gold Medal winner, Barry Atkinson. 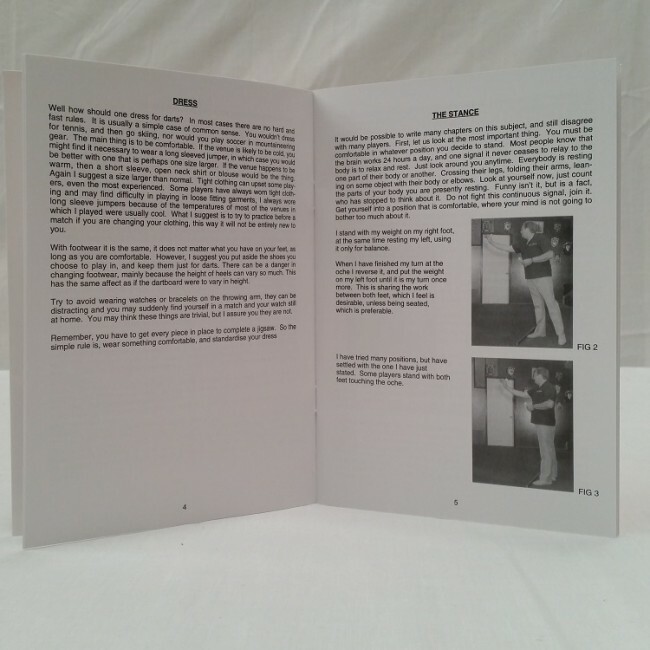 As the name of the book indicates the book is a no nonsense, straight to the point of how to improve your darts game with chapters covering: Dress, Stance, Dart Types, Holding the dart, Throwing, How to hit your target and playing the game. 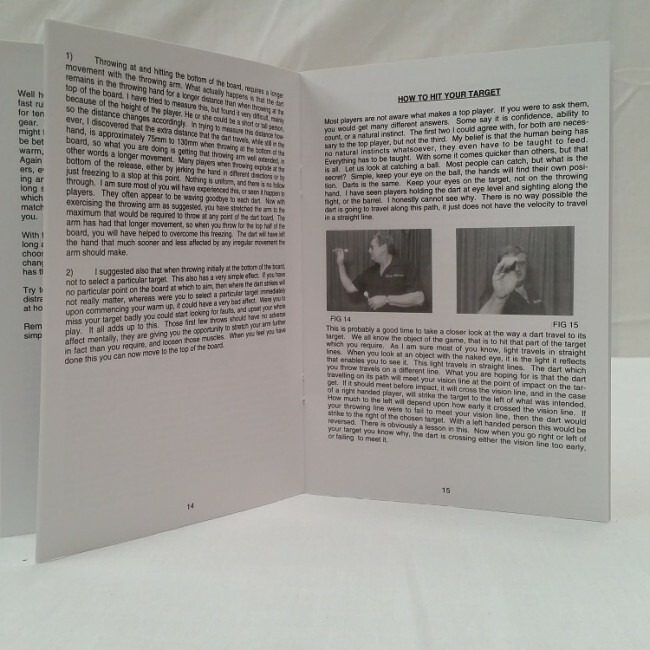 Barry's book also includes many popular darts games that adds variety to the game of darts and helps to improve your darts skill level. 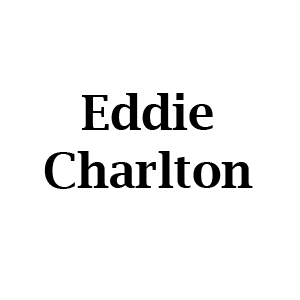 Dart games including Aussie Rules, Cricket, Tic Tac Toe, Shanghai, Killer, Blind Killer, Stomp, Pied Piper, Mickey Mouse, Round the Clock, Through the Board, Flenche Rings, and 501 up. 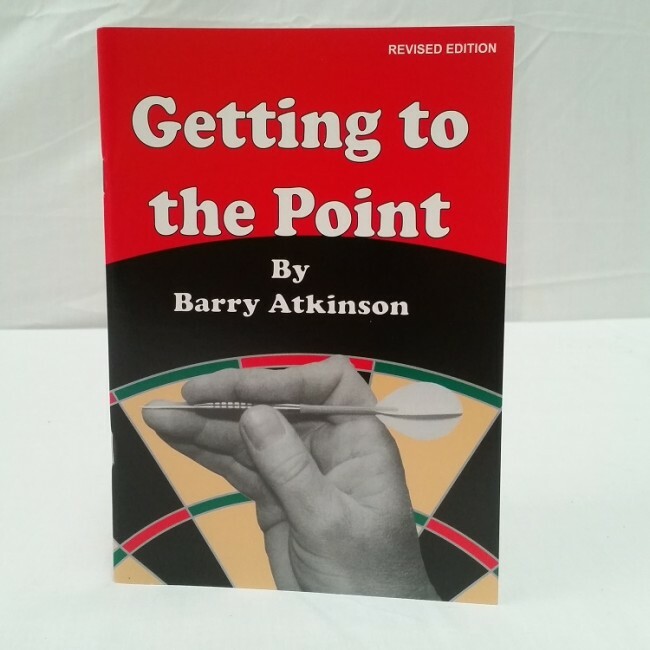 If you are serious about improving your darts game then you need to read "Getting to the Point"!